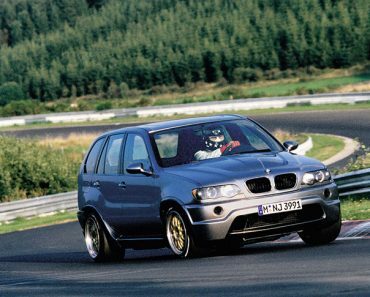 Whenever I hear about Manhart tuner I get a sense of excitement, as I know that their next “victim” is a BMW. 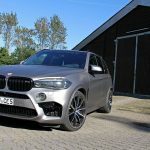 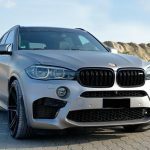 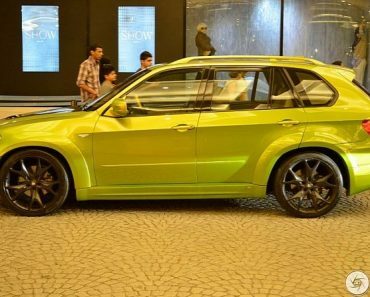 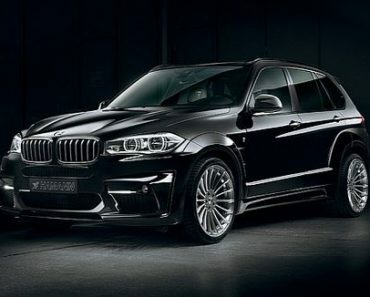 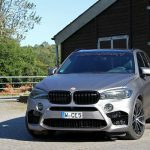 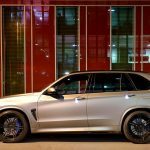 And what a BMW it is, it`s the flagship X5 in our case, the SAV receiving a standout body kit and an impressive power boost under the hood. 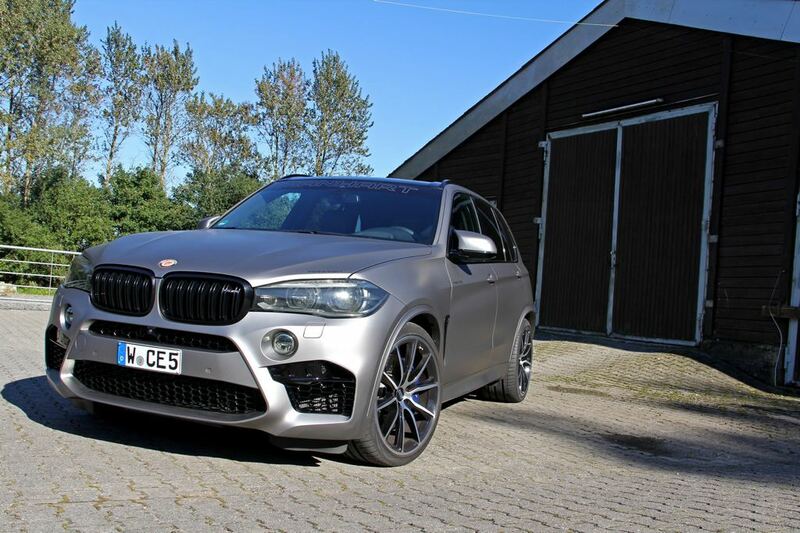 Manhart has thus partnered G-Power to provide this gorgeous BMW X5 with a nice matte-grey body wrap, along with the custom Concave One set of wheels, sized 22×10.5 with 295/30/22 and 22×11.5 with 335/25/22 front and rears. 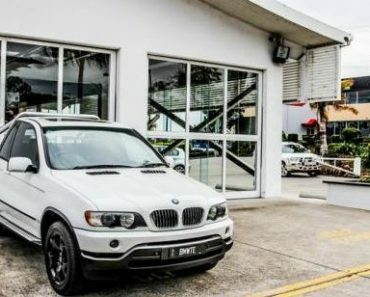 The wheels as well as the entire body are also complemented by the new H&R lowering springs, which provide the model with a greater stance and more aggressive look. 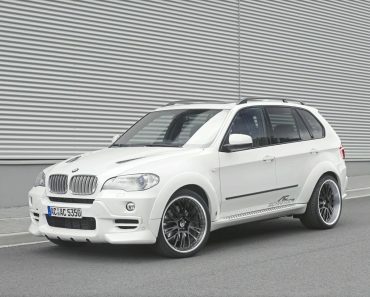 The mods carry on under the hood, the BMW X5 receiving the MHX power kit. 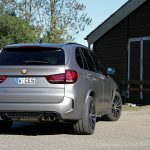 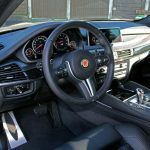 As the name suggests, the 4.4-liter turbo, which in the stock version develops 570 horsepower and 750 Nm of torque, is now outputting 700 horsepower and 861 Nm of torque. 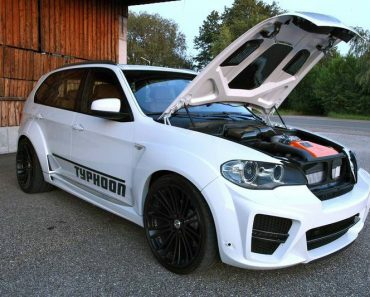 All the power is achievable thanks to some interesting performance goodies being fitted under the hood, like the MHtronik Control Unit, modified exhaust system with catless downpipes, along with the 300 cell HJS Sport catalysts with the 100mm tailpipes. 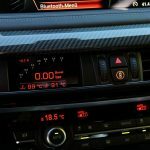 In case you want more power, then the tuner can also add another engine software which increases the power to 800 horsepower.